I have wear on my flywheel from a failed bearing and was just wondering if I can change that shaft that the bearing fits onto or if I will need a whole new flywheel? 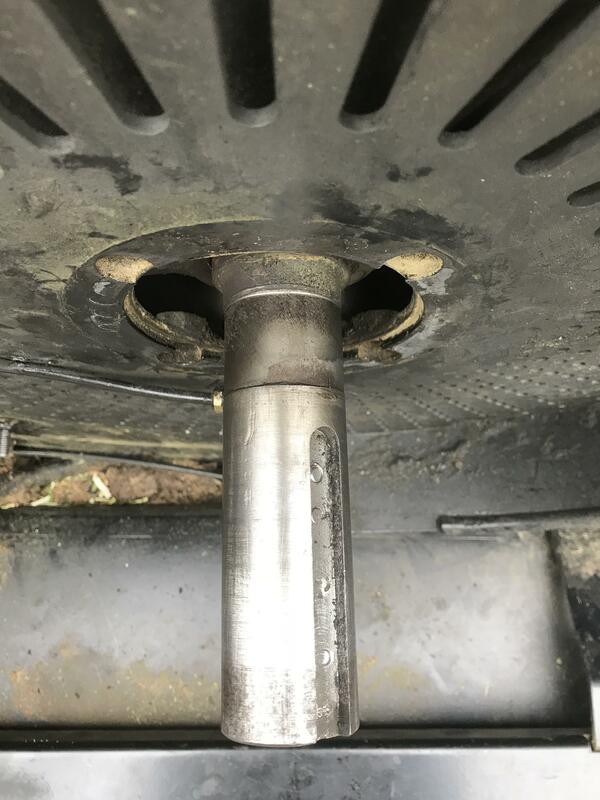 If it's just the shaft that is worn I would think any decent engineering shop would be able to put it right for you. I had one done recently (not chipper), it cost £40.